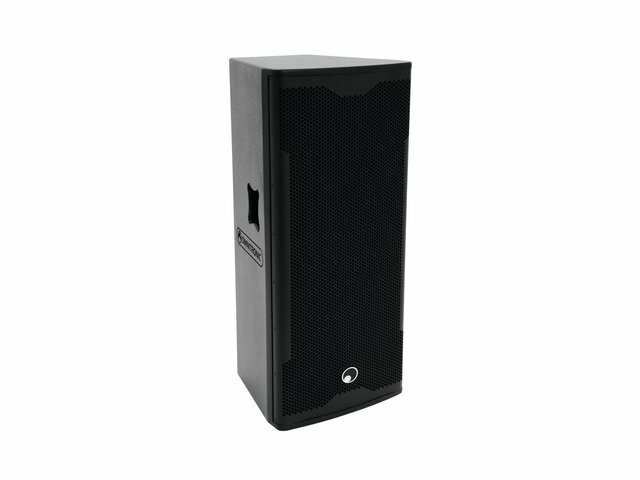 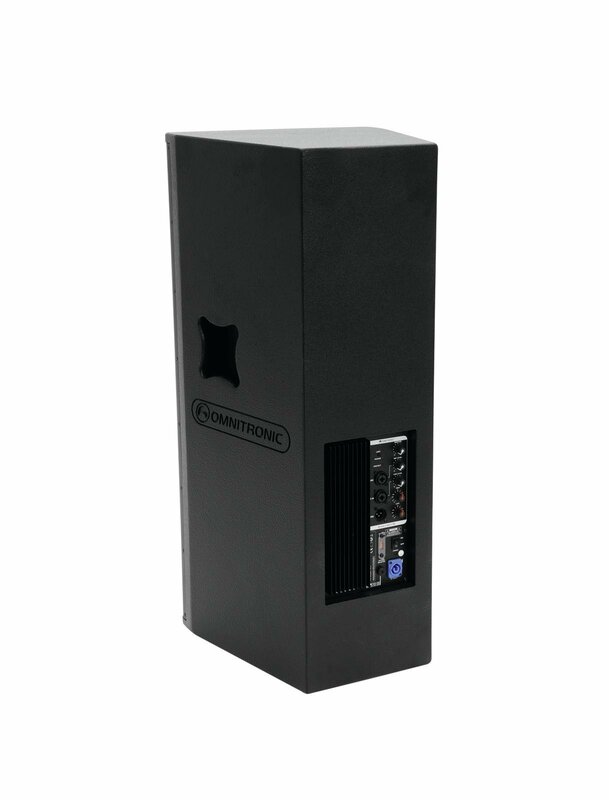 Active 2-way speaker system for PA and DJ applications, 550 W max. 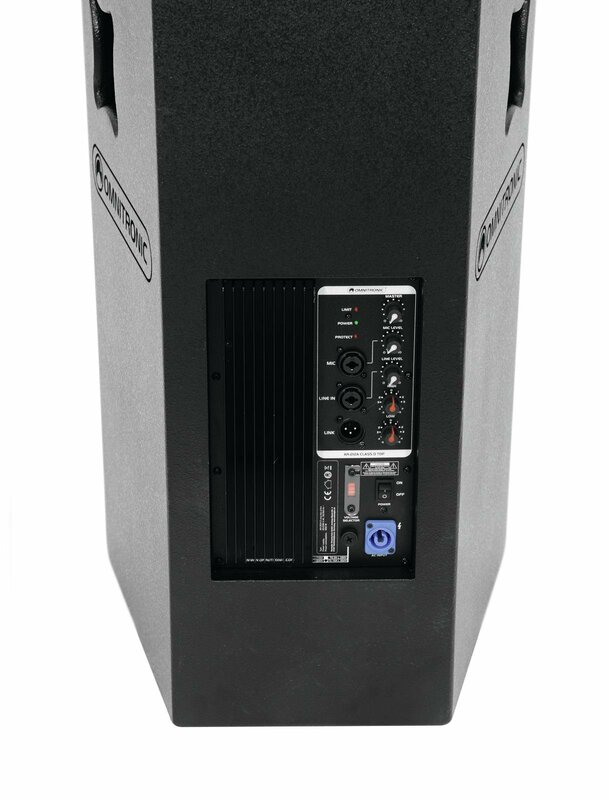 2-way system, 550 W max. 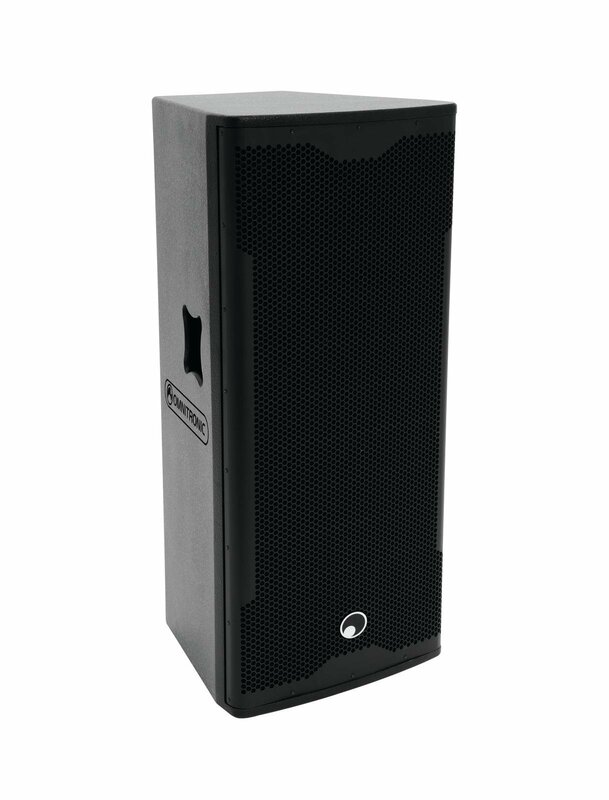 LF amplifier: 500 W max. 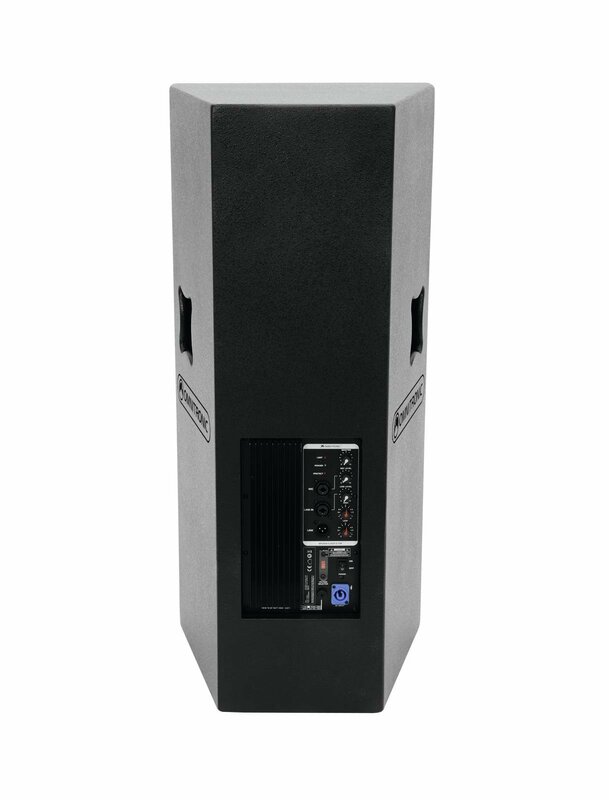 HF amplifier: 50 W max.